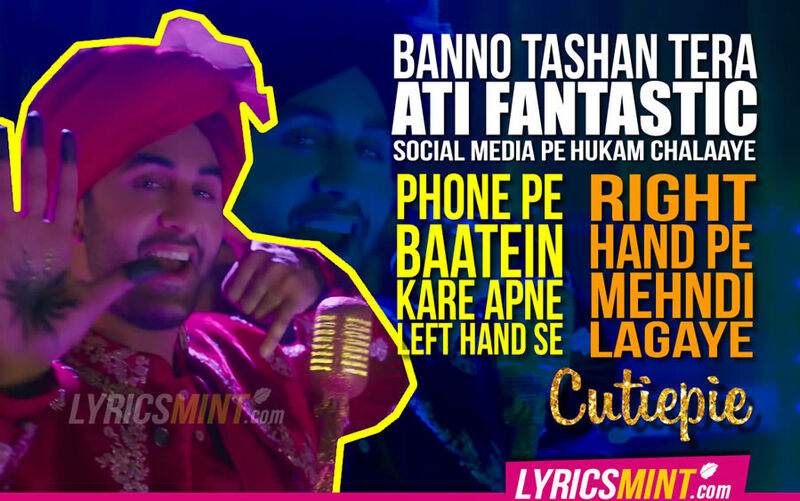 The wait is over, Cutiepie Song is finally released. 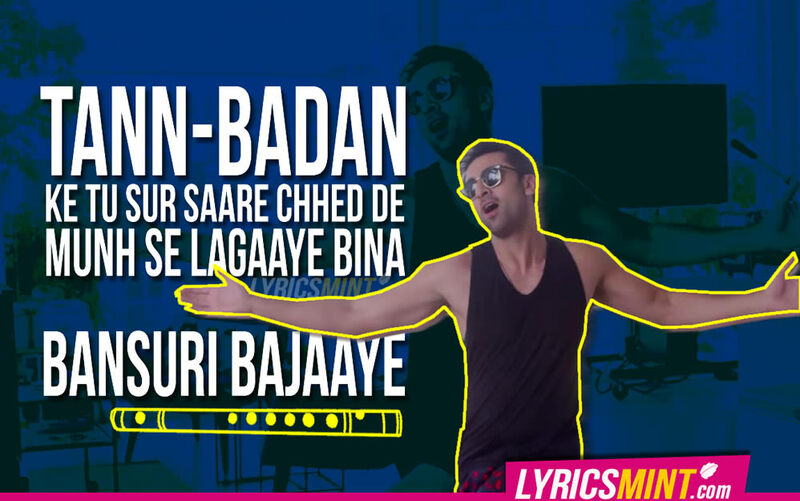 And here we are with 7 fully filmy quotes from the Filmy song of the year. 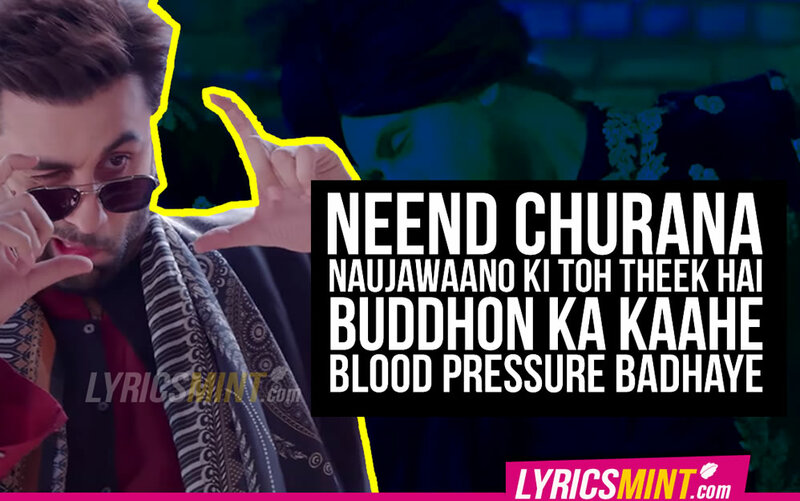 The song proves how well Karan Johar has translated the real life chemistry of Ranbir Kapoor and Anushka Sharma on screen. Dharma Productions is releasing awesome songs one after the other and so far all are super successful. 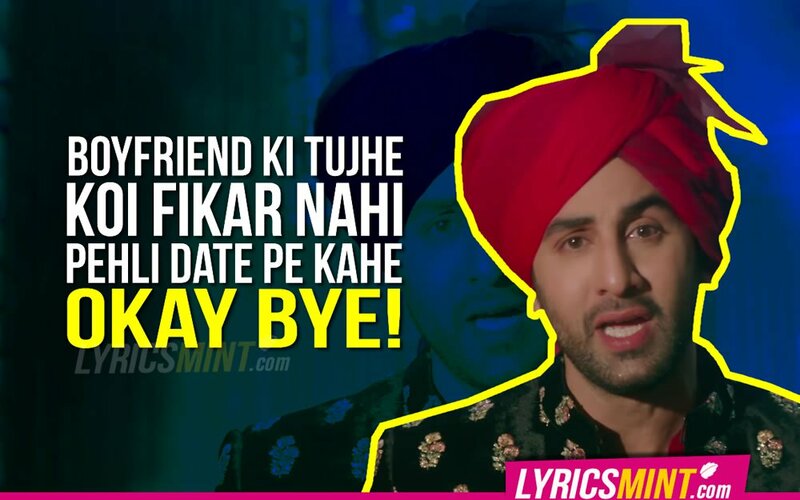 The song is from KJo’s Ae Dil Hai Mushkil, sung by “Saari Ke Fall Sa” fame singer Nakash Azi, composed by Pritam and written by Amitabh Bhattacharya. Ek aur thappad maaru main?